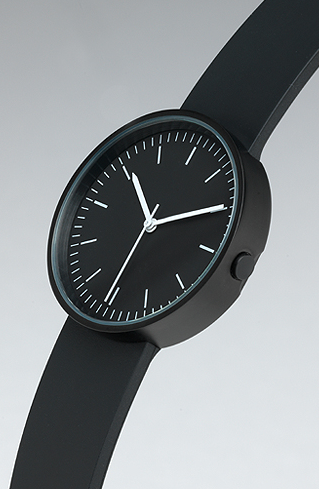 My boy hit me up on Twitter to let me know he got a dope new watch from his Jumpoff (see vid starting at 2:00 through 2:20) - a 100 Series Uniform Wares watch. Too keep it 100, I had never heard of these before (apparently, they are a British brand) - but was quickly impressed with the simplistic and classic design. 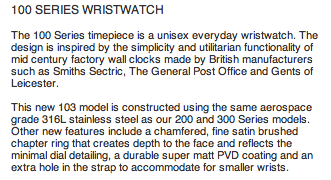 Check out the watch above, the specs per Uniform Wares below - and purchase here.